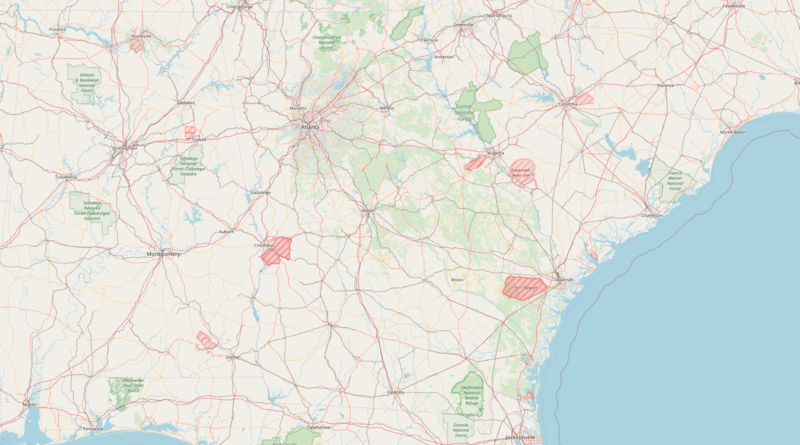 The purpose of this classification is to support Fulton County operations through the management and advanced analysis of geospatial data, the configuration of geospatial computer applications, the development of maps and other forms of data visualization, the administration of geospatial web services, and the use of geospatial and related technologies to help manage county physical assets. Analyzes department business processes in order to improve efficiencies through the use of geospatial technology; Develops databases, workflows and applications to integrate geospatial technology into business processes; Asseses user and business needs and translates them into technical requirements, diagrams and plans for system design and application development; Determines what technology platform, data and analytical methods are required to answer complex questions for system design and application development. Configures web mapping applications using common development frameworks; Implements web mapping applications by configuring application templates; Uses web development technologies to create, modify, or enhance web mapping application; Tests and deploys web mapping and related applications; Develops and maintains application technical documentation; Integrates county business systems with geosptial data and technologies. Develops project plans and manages projects involving geospatial technologies. Designs and performs complex geospatial analyses using geoprocessing and statistical software aimed at providing insights into the social, natural and built environments; Uses a variety of analytical operations and methods such as buffers, overlay, neighborhoods, spatial cluster analysis, and density estimation to solve problems, help formulate strategic goals and improve county business operations; Collects, cleans, massages and perpares data for anlysis; Produces reports, maps and other graphical displays to communicate analysis findings. 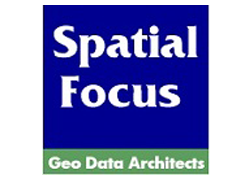 Designs and implements geospatial data models in relational databases; Develops and documents data maintenance workflows and procedures; Converts and transforms data for specific uses; Develops and manages extract, transform, and load (ETL) procedures in a SQL environment; Creates and manages enterprise geospatial databases to ensure completeness, availability, and accessibility of data to internal and external customers; Develops procedures using GIS desktop software, custom scripting and/or procedural SQL to ensure data quality and integrity; Integrates data from county business systems and external sources with geospatial data. Supports departments in managing County physical assets such as facilities, the IT network and the water and waste water infrastructure through the use of geospatial technology; Coordinates with County personnel and contractors to ensure that assets are accurately represented in the geospatial database; Configures, maintains and provides user support for geospatial applications used by departments to manage assets; Coordinates field collection of asset locations and characteristics. Designs and develops digital maps using geospatial data for the purpose of supporting county business operations, programs, and strategic planning; Designs and produces digital maps according to established standards and to meet the specific requirements of the customer; Designs and develops supplemental forms of data visualization; Designs digital maps to be served through interactive mapping applications; Assesses user requirements and provides a product best suited to the intended use. 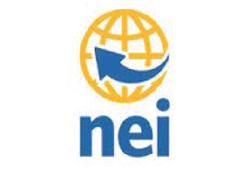 Assesses existing geospatial environments and recommends improvements for application technology, system performance, and software migration; Communicates with IT infrastructure architects and developers to successfully deploy solutions; Performs installation and configuration of GIS server software; Creates mapping, imagery, data, geoprocessing, and geocoding services; Troubleshoots problems with GIS enterprise server software.